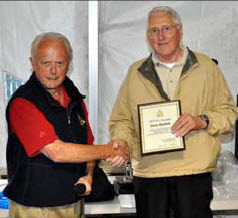 For many years, the Vancouver Division has held a Veterans’ Golf Tournament inviting all retired and serving RCMP members to participate. 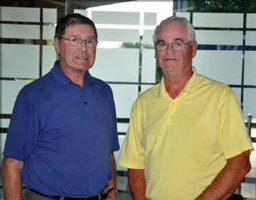 These golf tournaments have been held at various golf courses within the Lower Mainland of British Columbia. At the end of the tournament, there is a Happy Hour, Banquet and the presentation of prizes. The tournaments have proven to be very popular, however, in the past few years, attendance has declined forcing the cancellation of a tournament in 2018. Planning will begin in the Fall to hold a tournament in 2020.